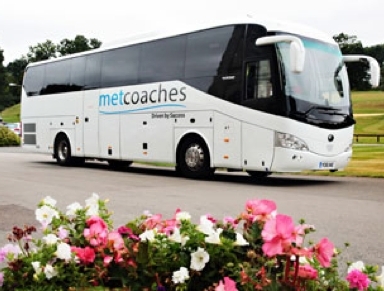 Small CoachesMAKE YOUR TRIP SPECIAL! 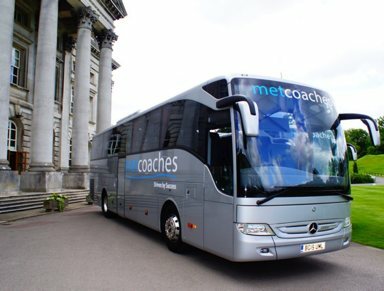 Sleek and modern, our small coaches range from 25-42 seats. 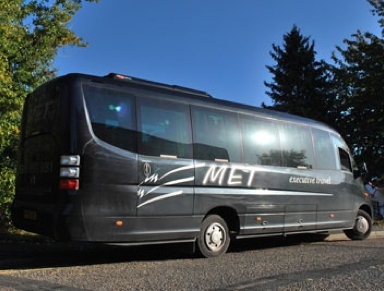 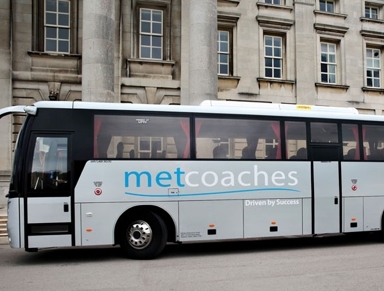 MET Small Coaches are fitted with the latest safety features and bonus features to make your trip safe and fun.